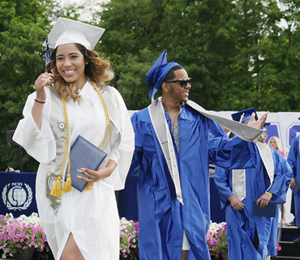 Congratulations to PCTI's Class of 2018! 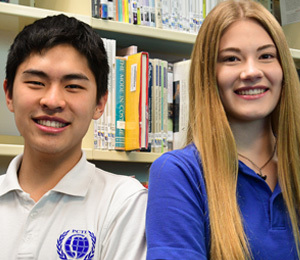 Congratulations to Po-Lun Kung and Keri Fuhrmann, PCTI’s June Students of the Month! 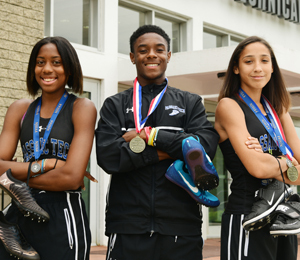 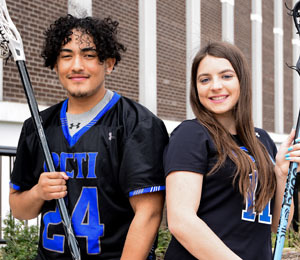 Congratulations Leilanie Hinton, Neimar Santhouse, and Ashley Martinez, PCTI’s June Athletes of the Month! 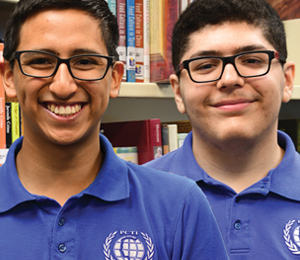 Congratulations to Angel Ordonez Flores and Frank Ramos, PCTI’s May Students of the Month! 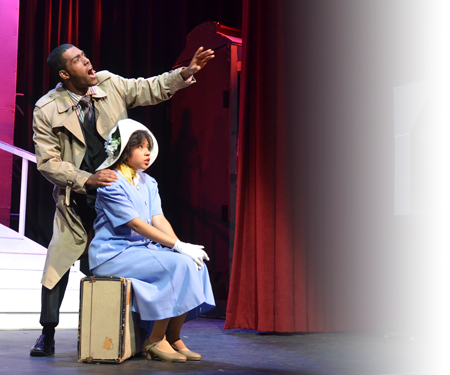 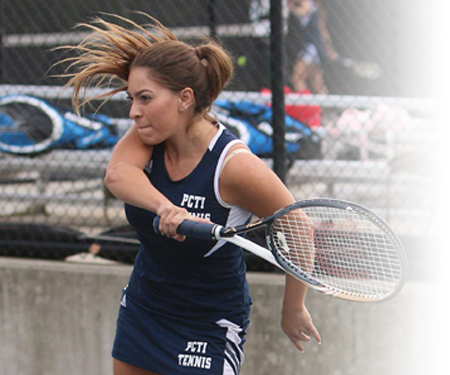 Congratulations to Elizabeth Fernandez and Isaias Guzman, PCTI's May Athletes of the Month! 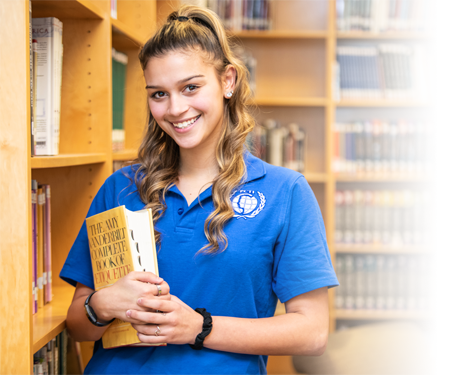 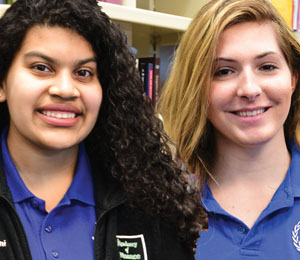 Congratulations to Divanni Gomez and Megan Polzer, PCTI’s April Students of the Month! 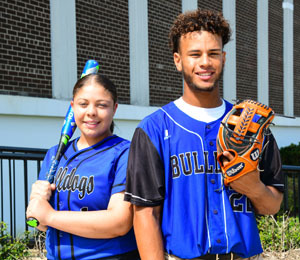 Congratulations to Jordan Argueyes and Kylee Devries, PCTI's April Athletes of the Month! 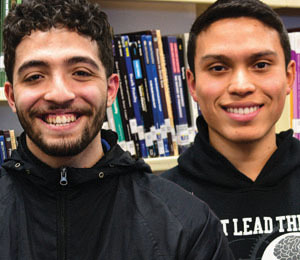 Congratulations to Nassim Amro and Juan Escudero, PCTI’s March Students of the Month! 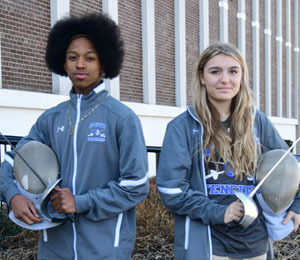 Congratulations to Sydney Shannon and Cameron Bruffy, PCTI's March Athletes of the Month! 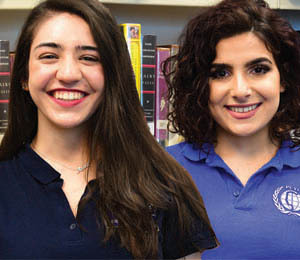 Congratulations to Emily Andrianov and Isabel Yayla, PCTI’s February Students of the Month! 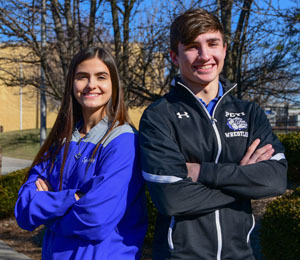 Congratulations to Justyn Hall and Alexa Stoepker, PCTI's February Athletes of the Month! 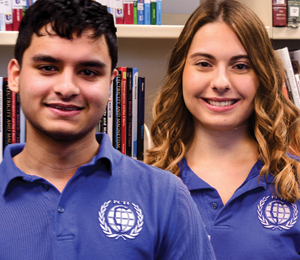 Congratulations to Sayem Ahmed and Rachel Polzer, PCTI’s January Students of the Month! 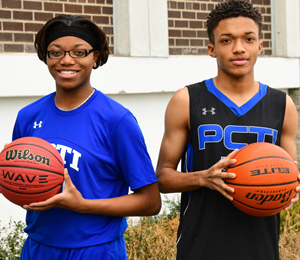 Congratulations to Da’Shanique Ruffin and Nile Wade, PCTI's January Athletes of the Month! 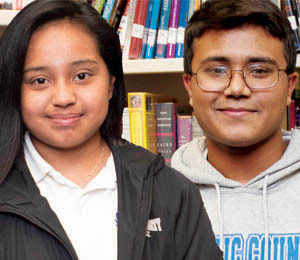 Congratulations to Akash Rana and Denisse Vargas, PCTI’s December Students of the Month! 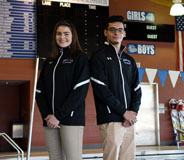 Congratulations to Mary Pilkington and Diego Varona, PCTI's December Athletes of the Month! 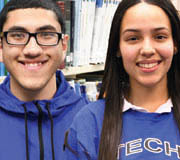 Congratulations to Sonia Conde and Tahrim Imon, PCTI’s November Students of the Month! 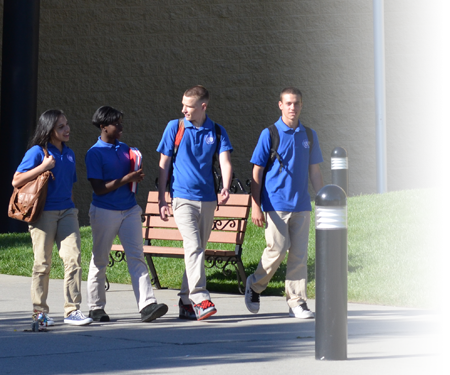 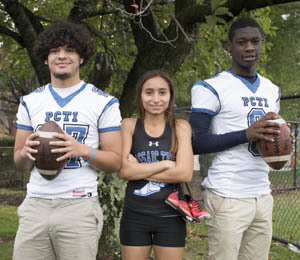 Congratulations to Jonathan Stobe, Nancy Habib, and Amire Nickelson, PCTI's November Athletes of the Month! 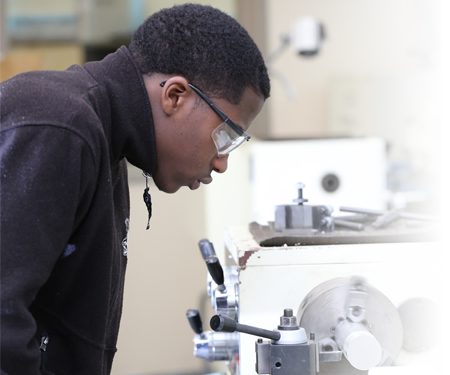 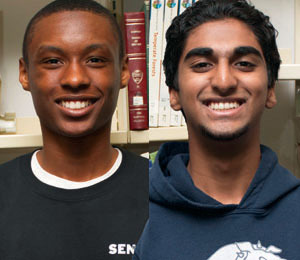 Congratulations to Anthony Smith Jr. and Matthew Varghese, PCTI’s October Students of the Month! 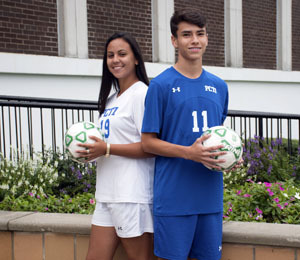 Congratulations to Britney Lopez and Christopher Pena, PCTI's October Athletes of the Month! 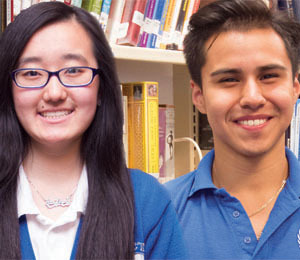 Congratulations to Yan Zhang and Chris Zuniga, PCTI’s September Students of the Month! 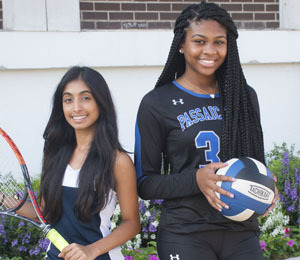 Congratulations to Avani Topiwala and Sasha Griffin, PCTI's September Athletes of the Month!